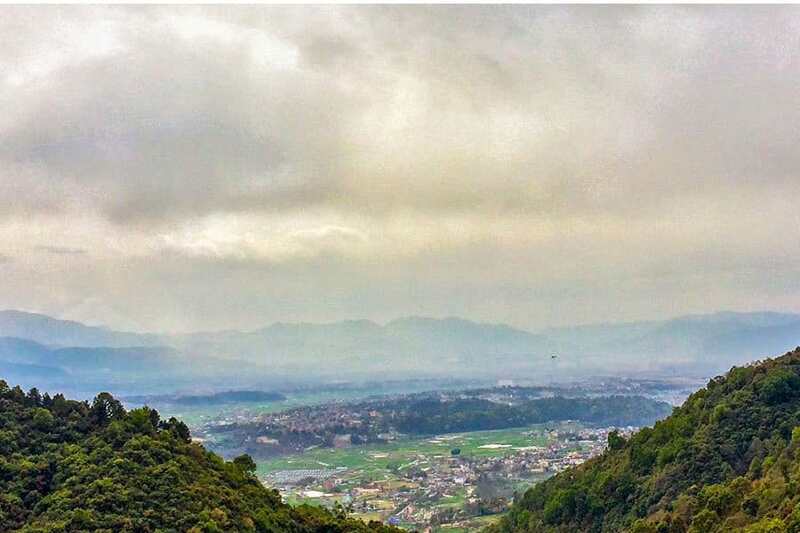 The Nagarkot day tour is for you. 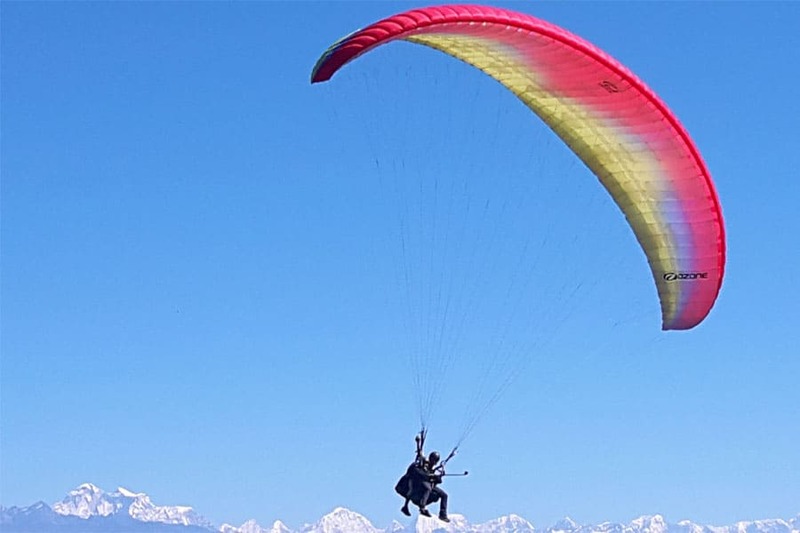 Dreaming for a nature gateway with stunning views of the Himalayas, then you should really consider the Nagarkot Day Tour. This tour takes you to Nagarkot in the morning and brings you back to Kathmandu in the evening. The two best highlights from this trip is the sunrise and sunset over the Himalayan range beautifully visible from Nagarkot. We will make sure you arrive just before sunrise and bring you to the best panorama spot found in Nagarkot. You can spend the whole day relaxing in the lush green forests surrounding Nagarkot and enjoy the enchanting smell of pine trees combined with the excellent views of the Himalayas. 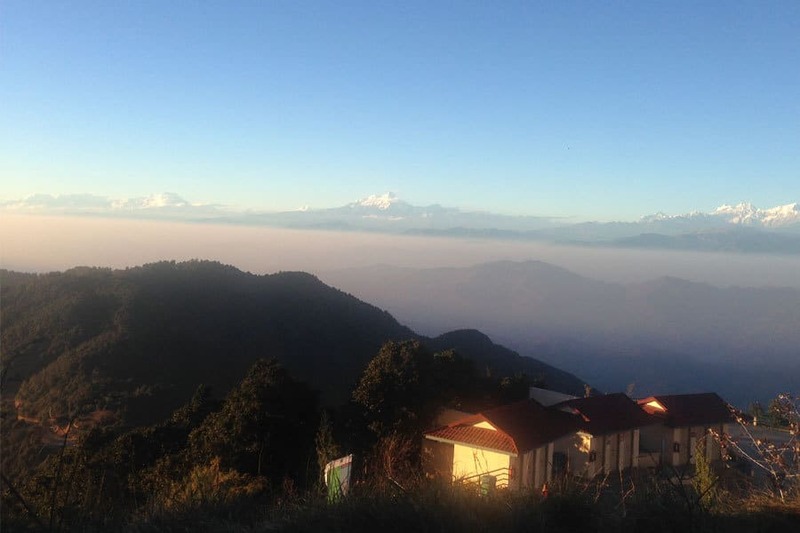 Early morning pick up from your hotel and take you to Nagarkot for Sunrise, It takes about 1 hour drive.